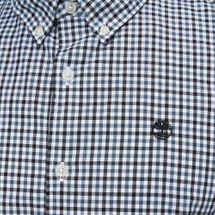 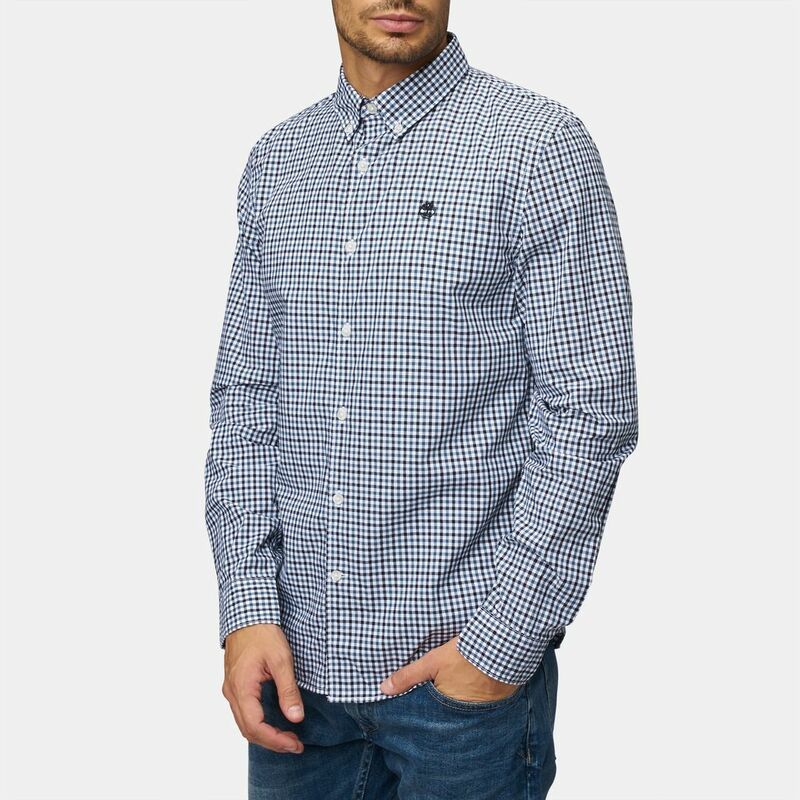 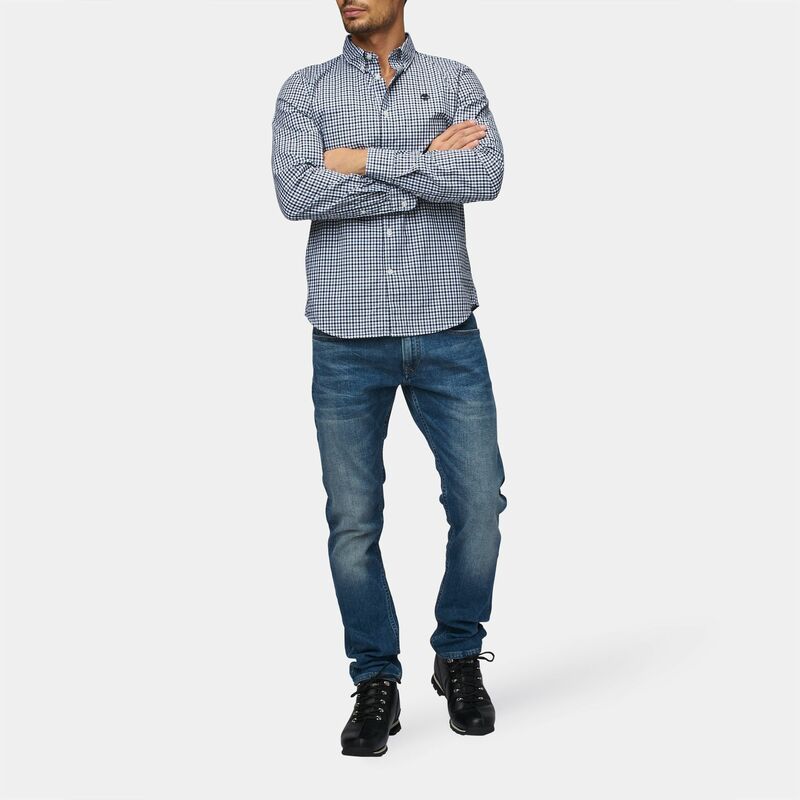 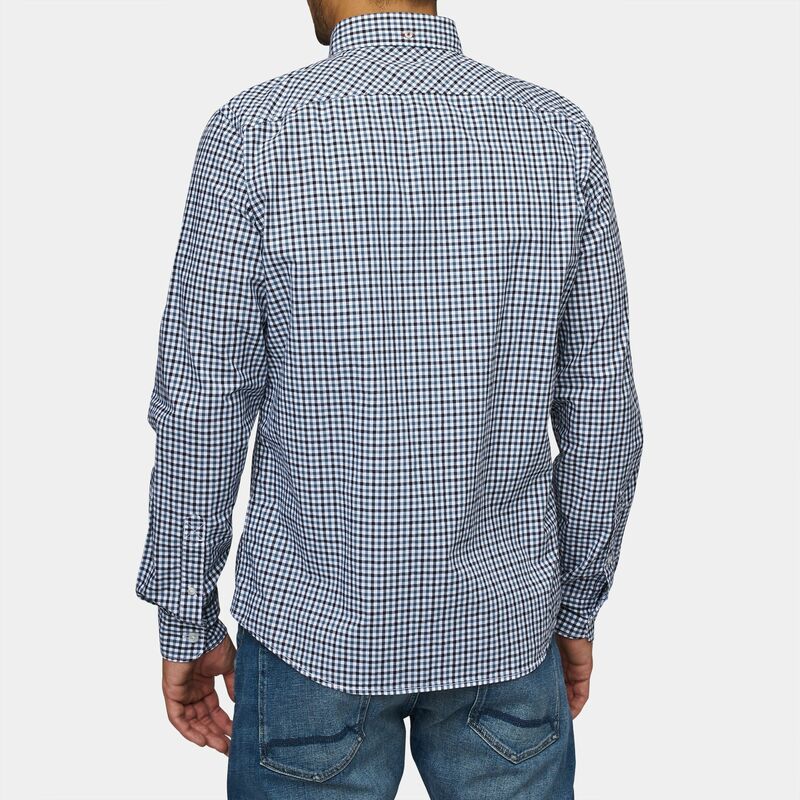 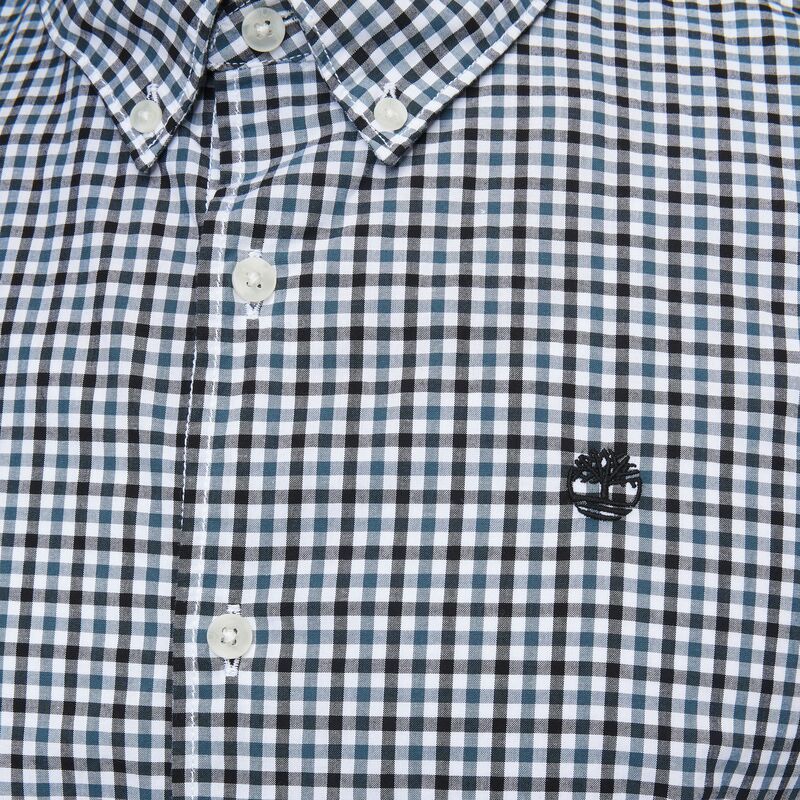 A shirt with less wrinkles sounds like a great option for those long work days or with friends with the Timberland Suncook River Slim Fit Gingham Shirt. The poplin construction means that the fabric will keep crisper throughout the day, as well as allowing your skin to breathe. 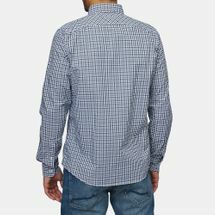 The button-down collar and slim fit also keeps your look smart.